A pinch of aromatic mountain thyme, the unmistakable scent of young wood garlic, a sprinkling of Bad Reichenhall’s alpine salt, fresh salmon-trout baked in a casing of coarse salt or a handful of sweet wild strawberries: all these are part of the Alpine Town’s unique cuisine that makes use of regional products at the foot of the mountains. Bad Reichenhall’s culinary artists celebrate the tastes of a town that is urban yet close to nature. Wherever you go you can always catch a glimpse of a mountaintop. 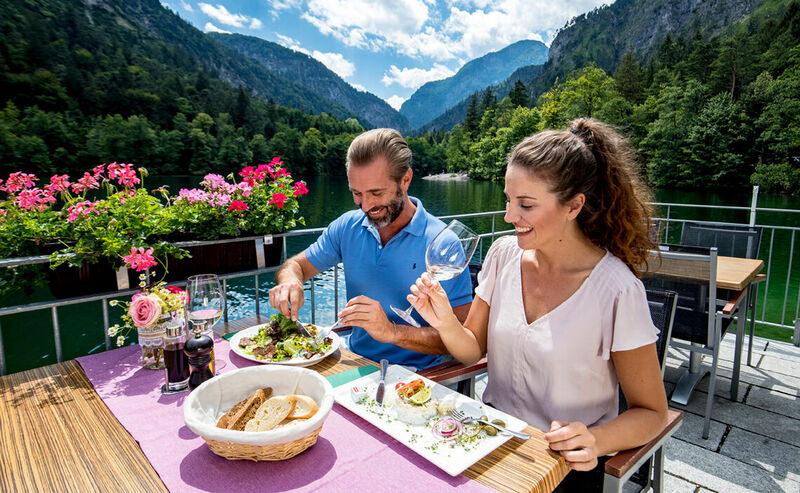 It is this proximity to the mountains that Bad Reichenhalls’s gastronomic creators incorporate into their cooking. During the course of the seasons, they craft delicate dishes or hearty traditional fare, but often with an original twist. The mountains are their treasured larder and the farmers and regional producers are their source of supply. 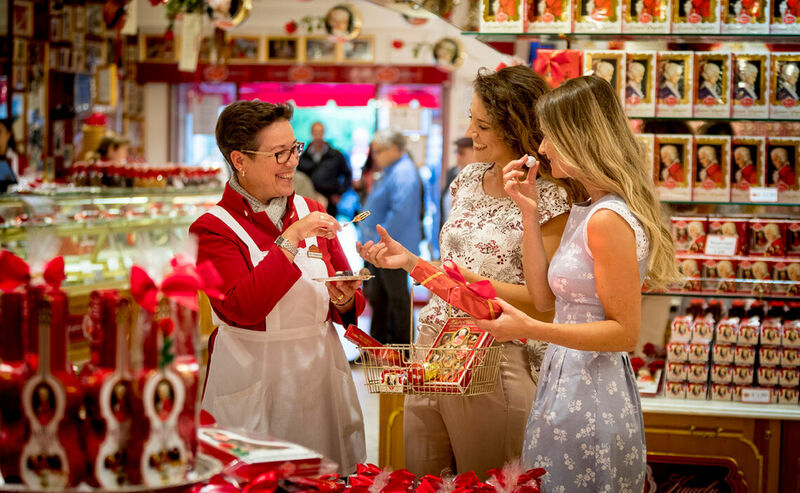 Discover the Alpine Town of Bad Reichenhall, along with Bayerisch Gmain, and taste the harmony between the mountains and the town. As can be expected of an alpine town, Bad Reichenhall offers variety and diversity. On the one hand it offers alpine tradition, centuries-old turbulent alpine brine history, customs that have been passed down through the generations, living in sync with nature’s rhythm and at close quarters with the mountains. On the other hand, it can boast all the advantages of a lively town with its restaurants, bars, casino, art academy, cinema, theater and its philharmonic orchestra. Old villas are interspersed with modern architecture. 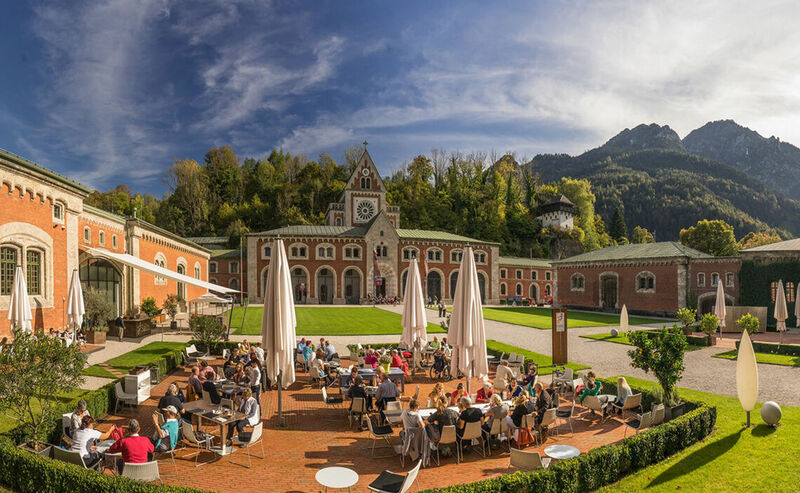 Bad Reichenhall offers a large palette on numerous levels but remains proud of its roots. It is inspiring and creative at the same time.